Dramm Brass Shut-O? 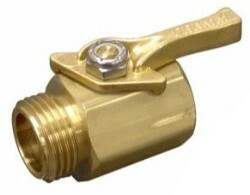 Valve is a professional quality full flow valve. Made of brass for durability. 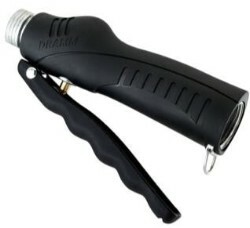 Dramm valves are made in the USA. 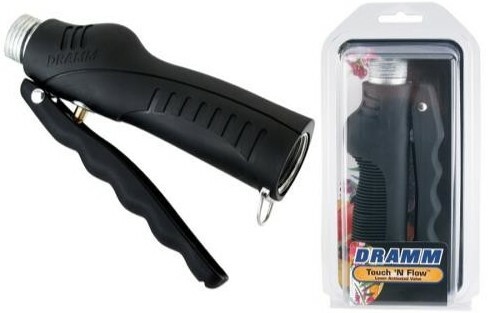 Water with ease with Dramm One Touch Rain Wands. 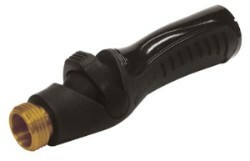 Allows complete and total control of water flow by your thumb with the one touch valve. Efficiently saves water while watering from one plant to the next. Made with heavy-duty aluminum for lightweight feel. 1/4" Quick Connect Inline Shut Off Valve. This is used to shut off feed or outlet line to system. This valve is for the Stealth RO system as well as the Small Boy system.